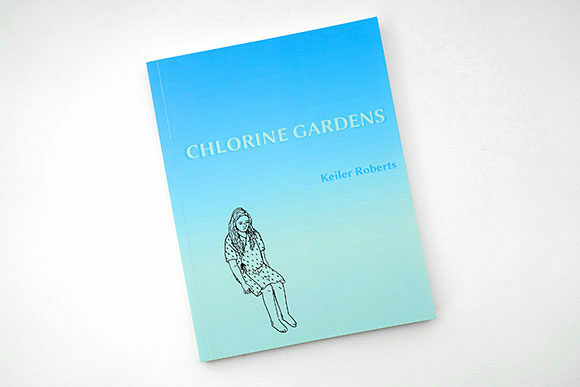 Dealing with pregnancy, child-rearing, art-making, mental illness, and an MS diagnosis, the parts of Chlorine Gardens’ sum sound heavy, but Keiler Roberts’ gift is the deft drollness in which she presents life’s darker moments. 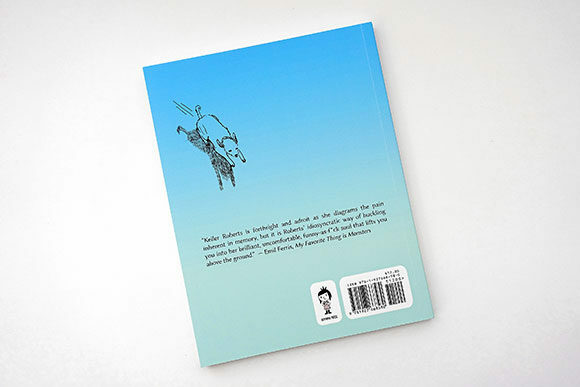 She doesn’t whistle past graveyards, but rather finds the punch line in the pitiful. 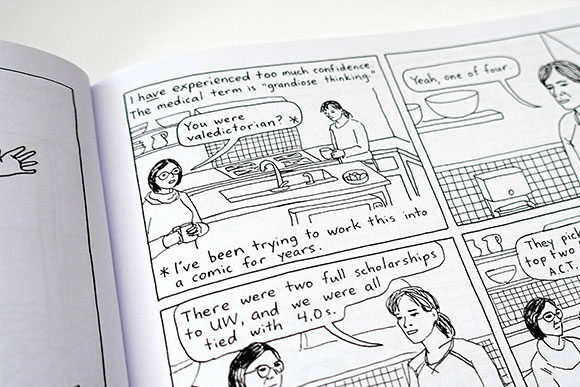 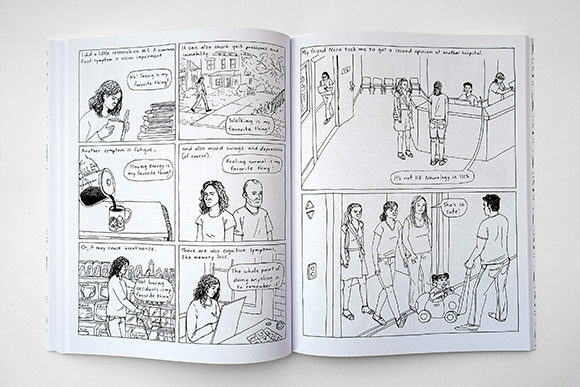 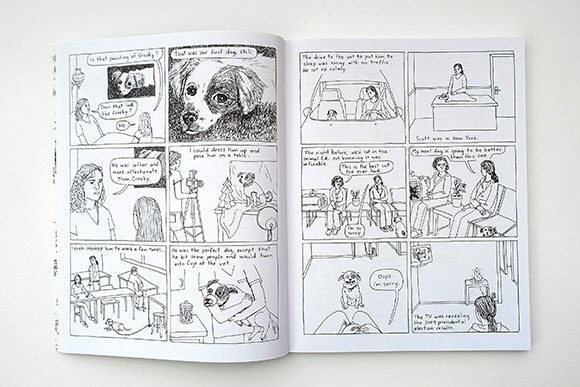 KEILER ROBERTS is a Chicago-based artist whose autobiographical comic series Powdered Milk has received an Ignatz Award for Outstanding Series and was included in The Best American Comics 2016. 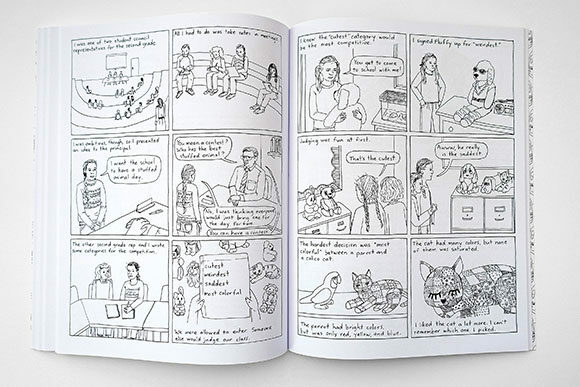 Her first book with Koyama Press, Sunburning, was published in 2017.